Situated on Manchester Street, Caravan Camping & Marine is the longest running specialist outdoor store in Christchurch. The family run business stocks a large variety of practical gear and clothing for all sorts of outdoor activities. The team are on hand to draw upon specialist knowledge and offer practical advice on outdoor gear matters. Items you can expect to find include appliances for motorhomes, RV and boats, camping equipment and tents, tramping items, pontoon boats, travel accessories, specialist stoves and lanterns. 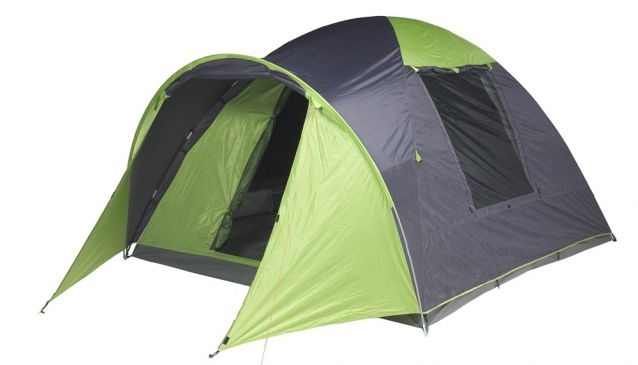 There is also a repair service for cookers, fridges, tents, sleeping bags, packs and more.